Honey stop the car! This home has so many great features you will be impressed. Offering over 2800 sqft, with four bedrooms, four bathrooms, formal living and dining, bonus room, office area, granite, stainless steel appliances, fenced yard....whoa!! The extra large bonus room is perfect for a theater, playroom, mancave or 5thbedroom. 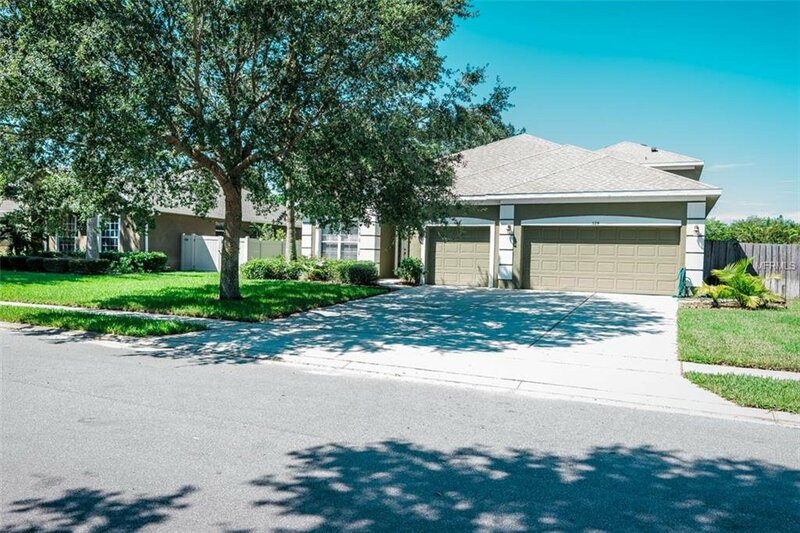 Located in the gated community of Saxon Woods in DeBary with a community pool and playground. A new roof was installed in 2018 with new interior paint, wood plank title in the formal living and dining rooms. Close to shopping, medical, I-4, Sunrail and much more. Call for your tour of this beautiful home! Listing courtesy of CENTRAL FLORIDA HOME PROS LLC. Selling Office: KELLER WILLIAMS HERITAGE REALTY.